Here you will find access to free downloadable Gerber Files for creating product-based PCBs. If you are interested in a specific Gerber File for your product development, please contact us with your request. Interested in more CAD files? We can provide more files directly to you. Just click the link below to contact us and tell us what CAD files you are looking for. 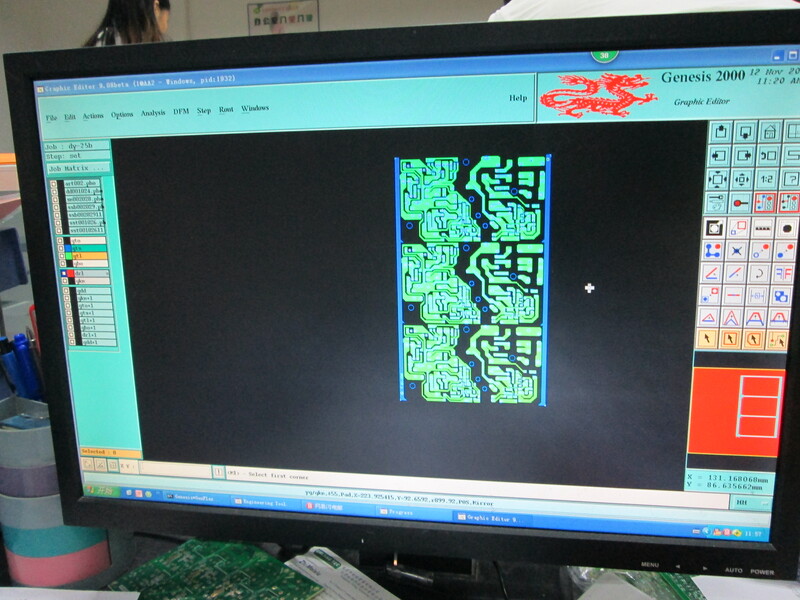 We're always glad to share our files for your PCB Assembly needs.